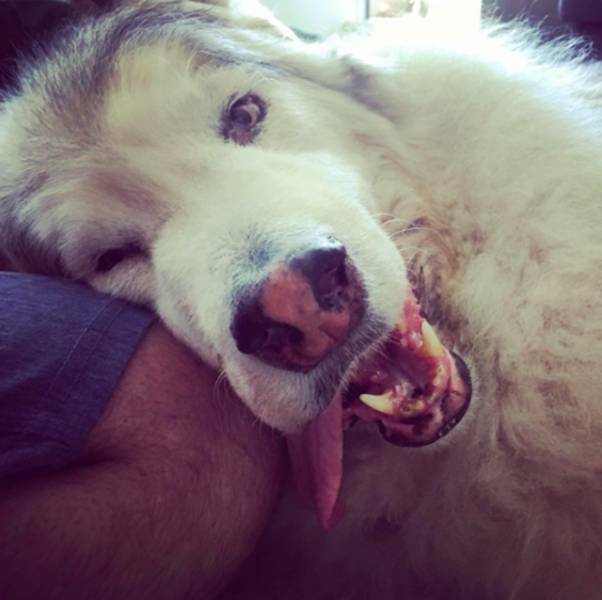 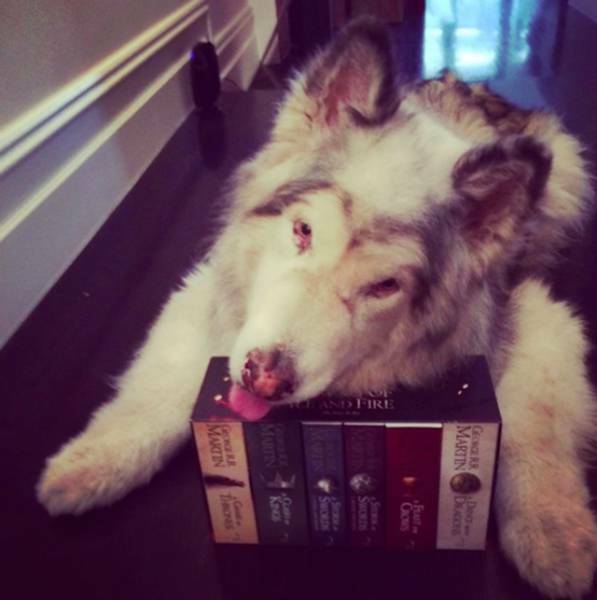 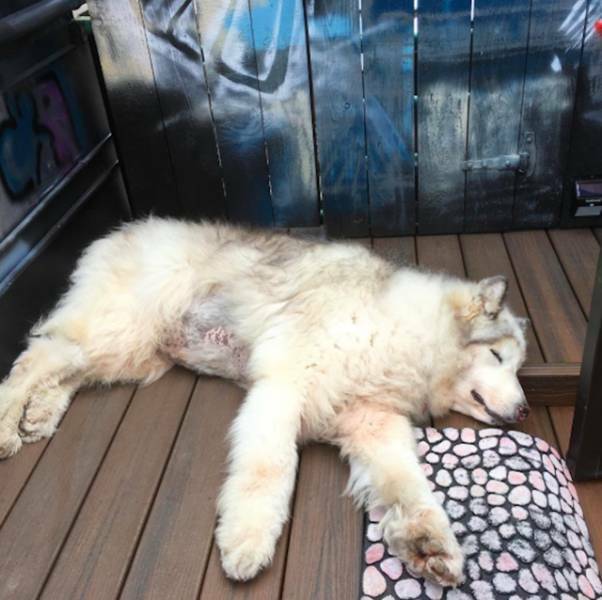 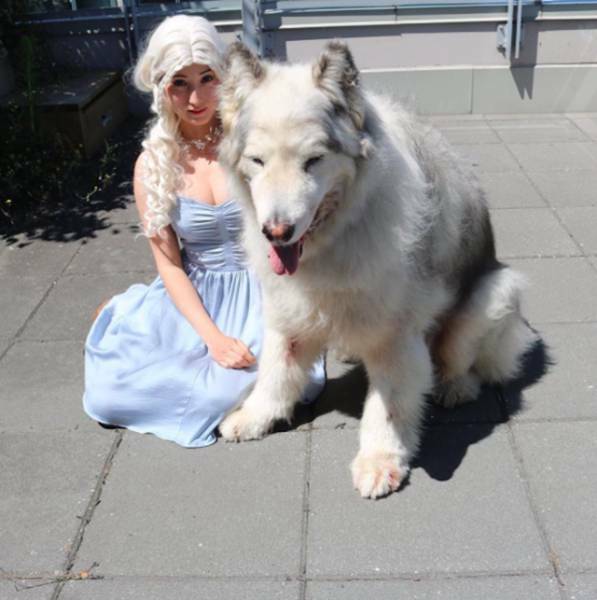 Anyone who has watched Game Of Thrones is well familiar with the Stark Direwolves. 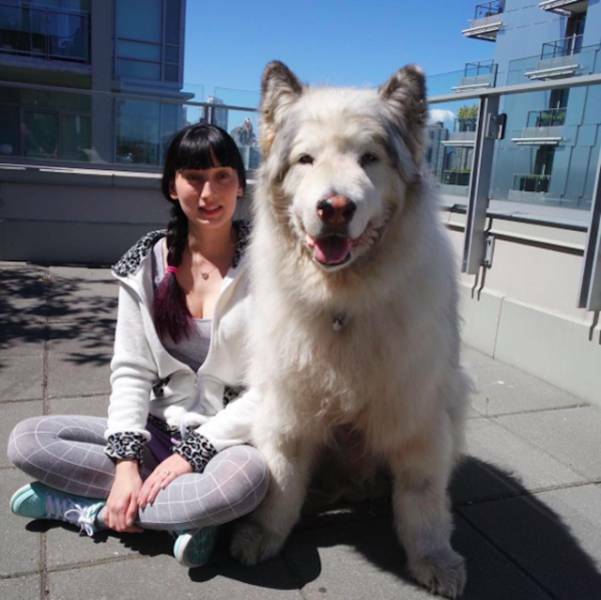 They are loyal, strong, and fearless, which sort of makes you want to have one of your own. 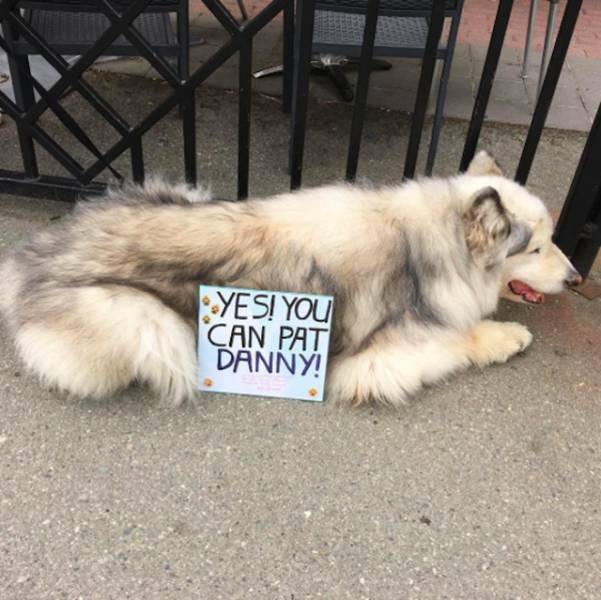 Well, you may actually find one in Vancouver. 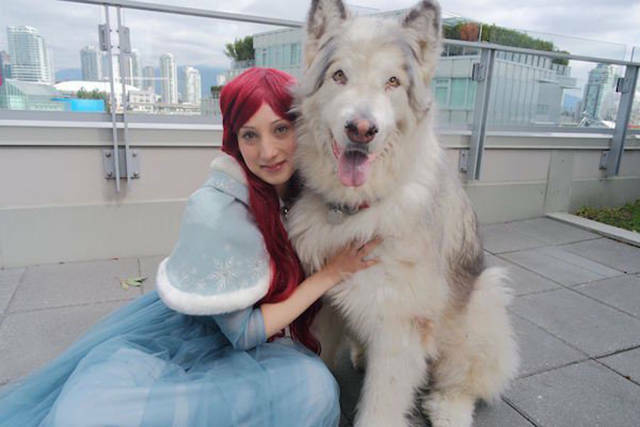 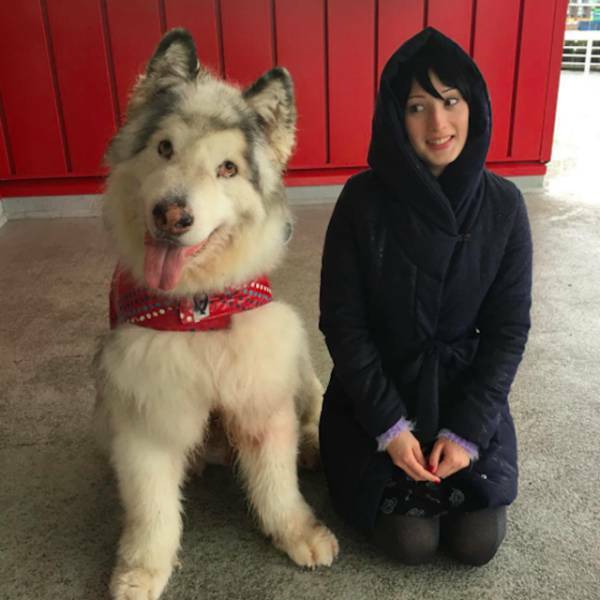 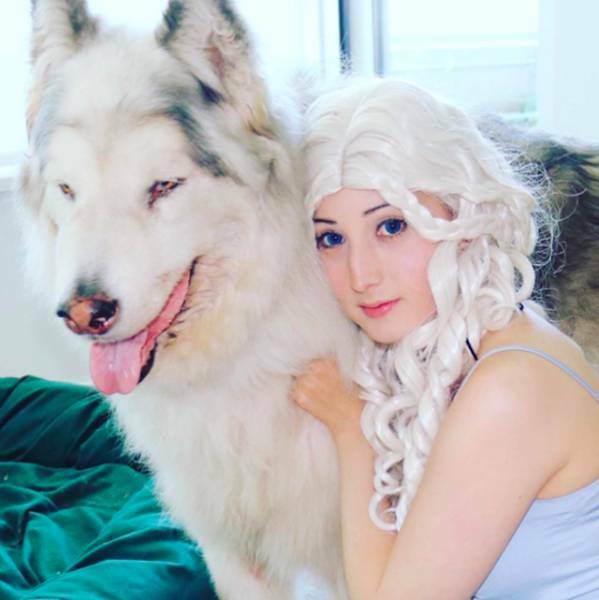 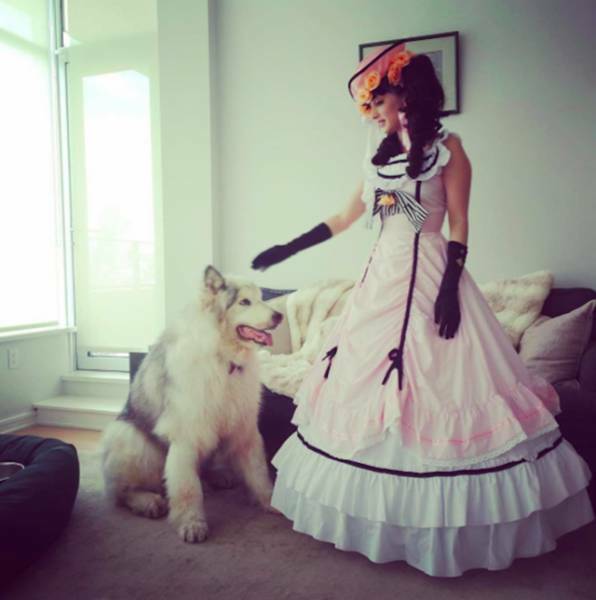 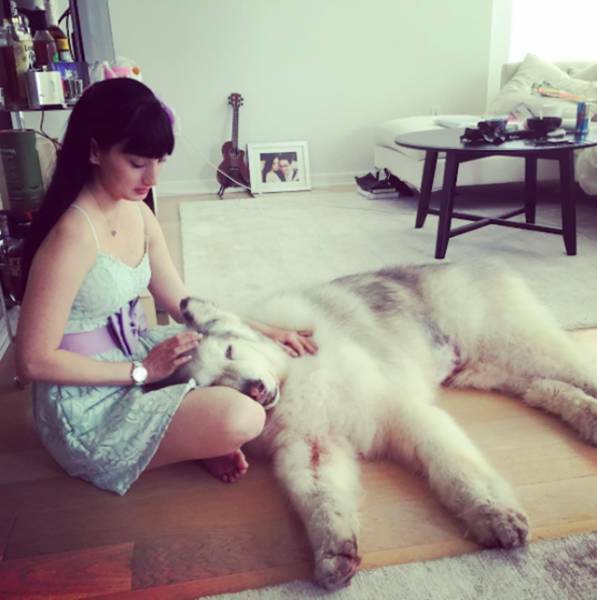 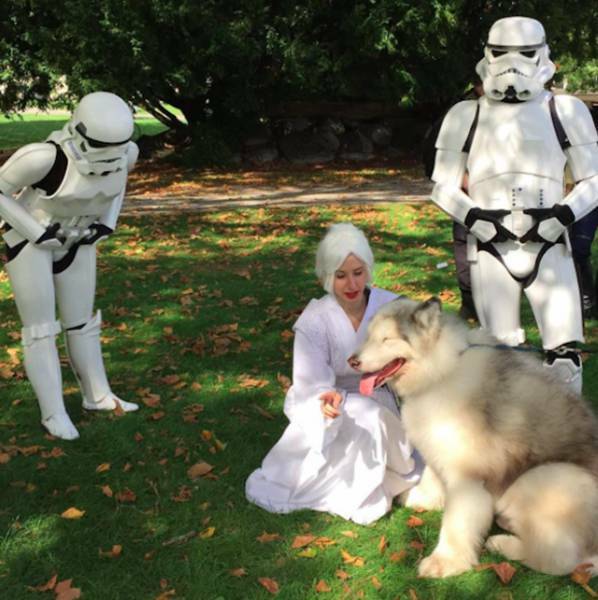 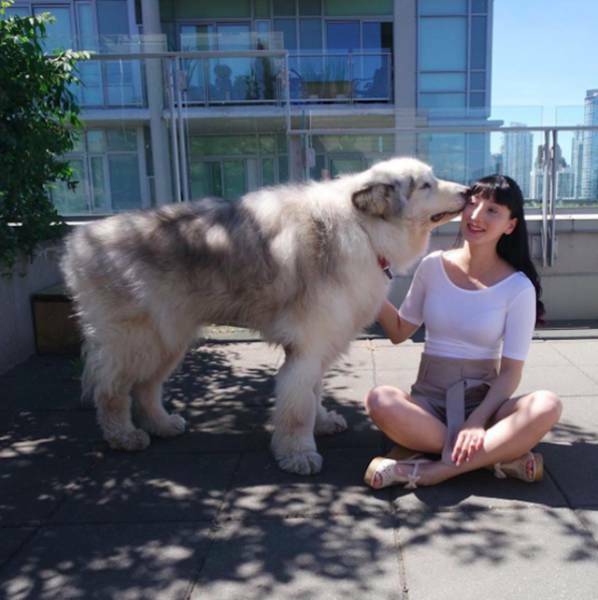 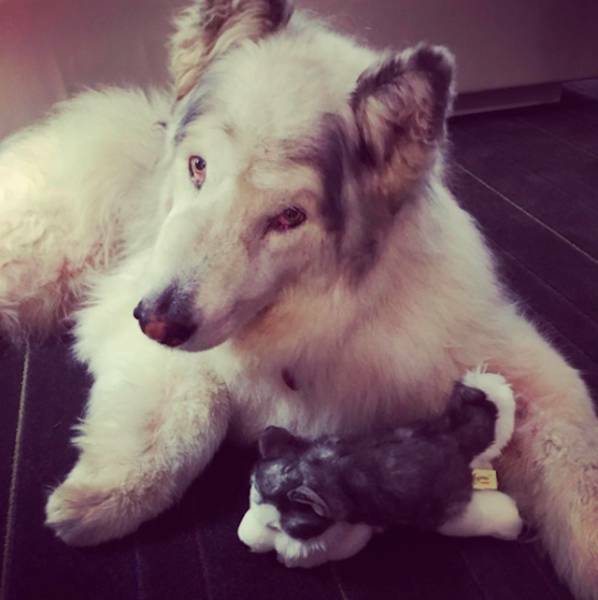 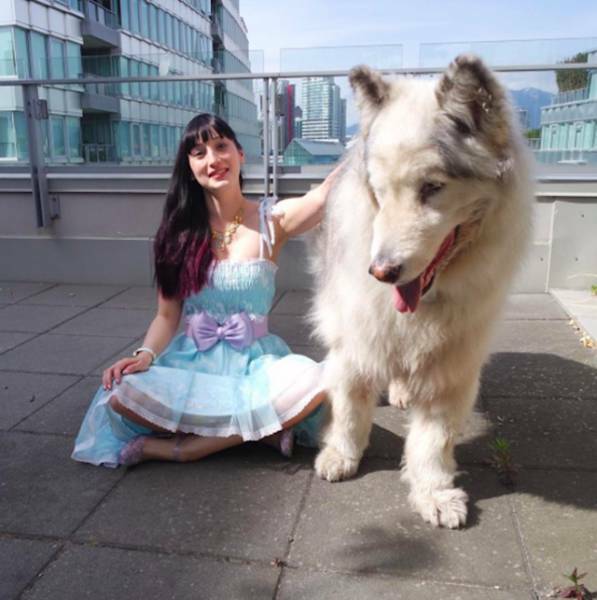 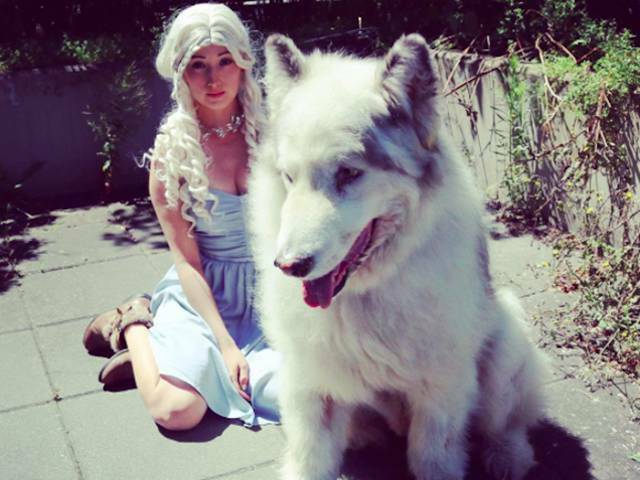 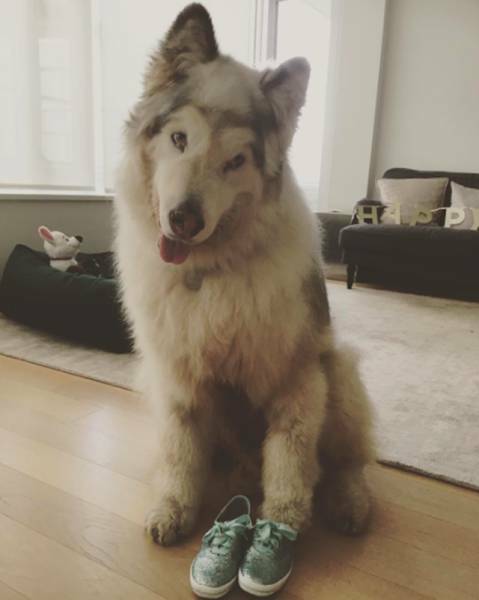 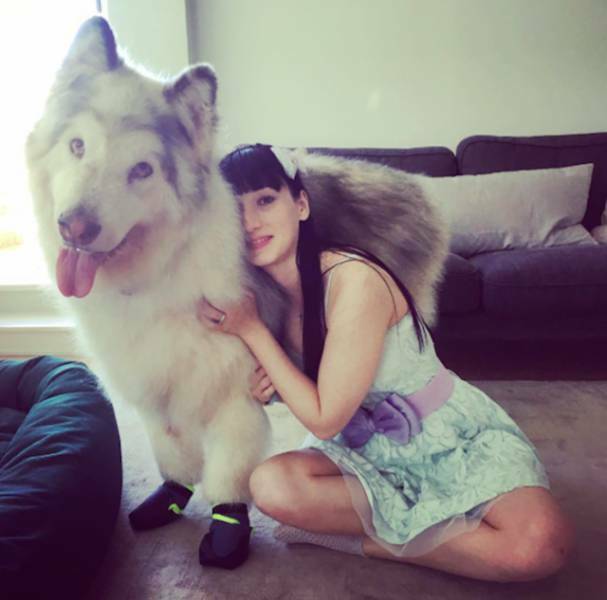 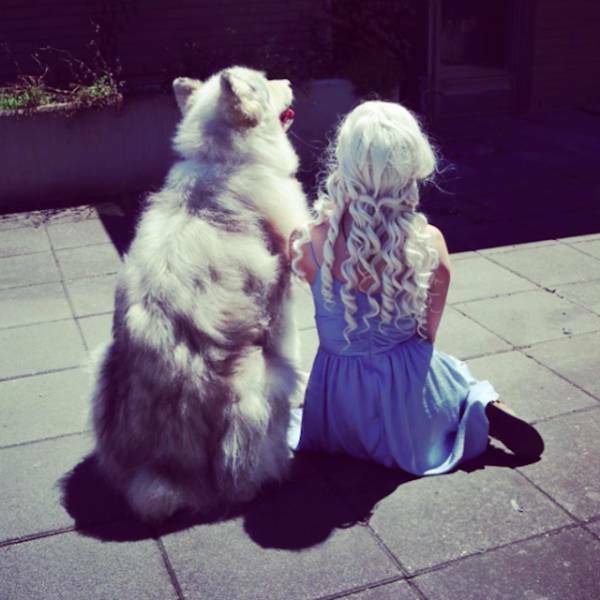 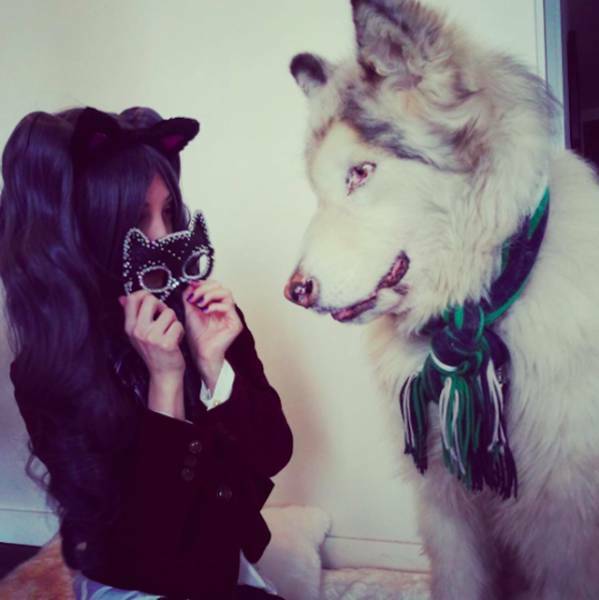 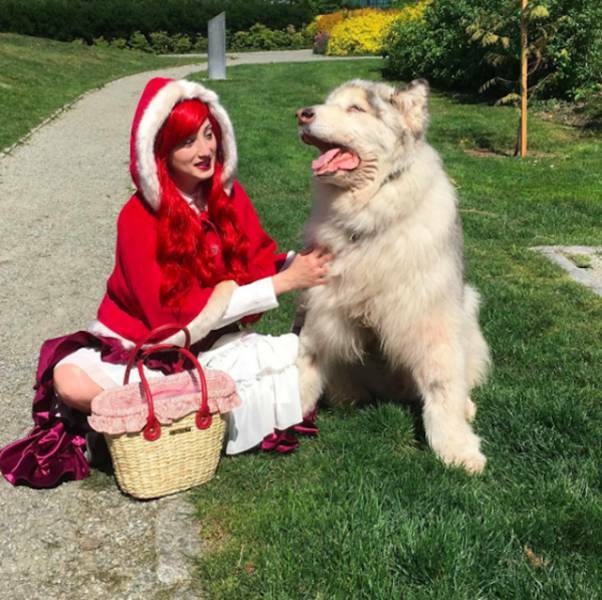 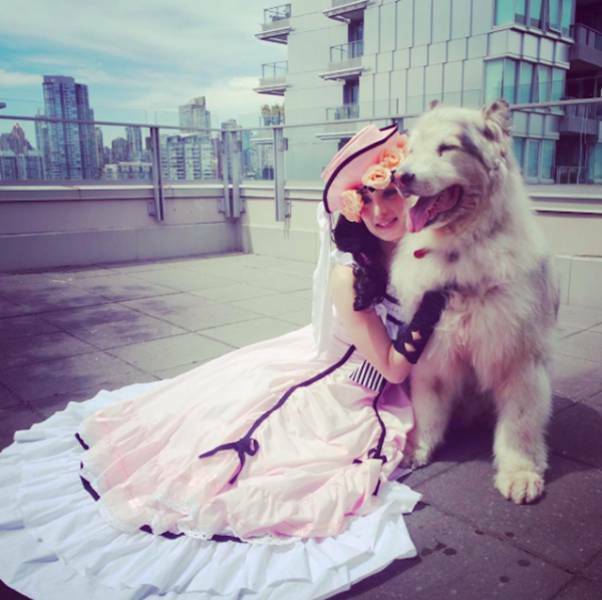 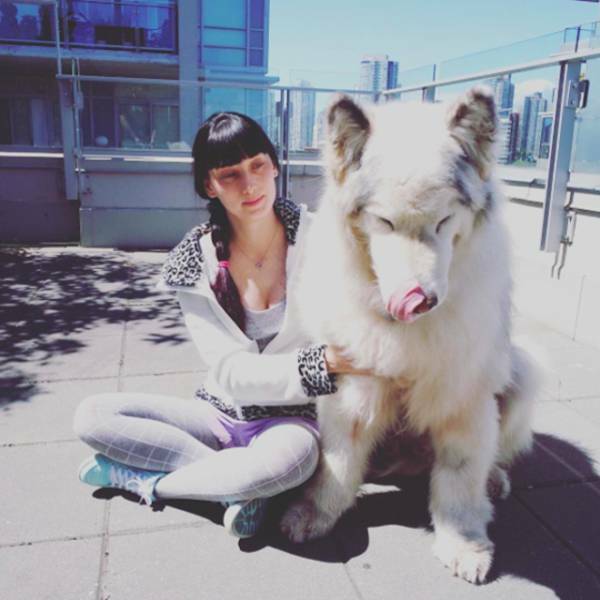 Meet Danny – he’s in fact a 10 year old Alaskan Malamute, but he looks so much like a direwolf, especially when he and his owner cosplay.